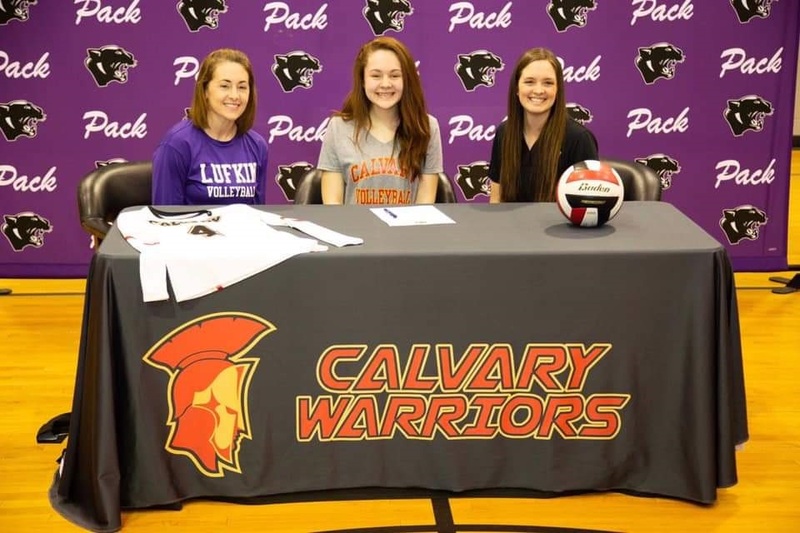 We are excited to welcome our newest Warrior to the Calvary family. Kennedy’s fiery personality and compassion for her teammates are evident to all. She brings a high competitive drive and volleyball IQ. As an experienced setter, Kennedy can provide the type of energy and edge we need to run a quick, powerful offense. 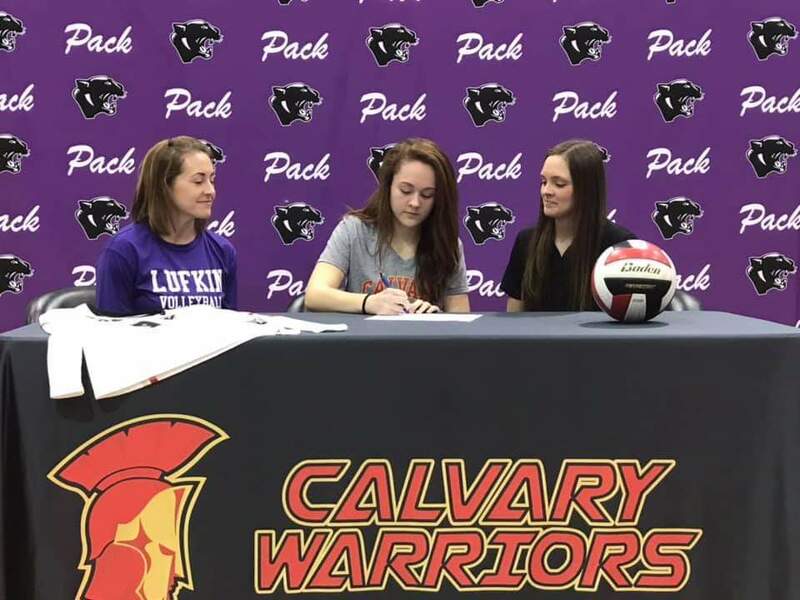 We can’t wait to see how God will use her to make an impact on the Calvary volleyball program.